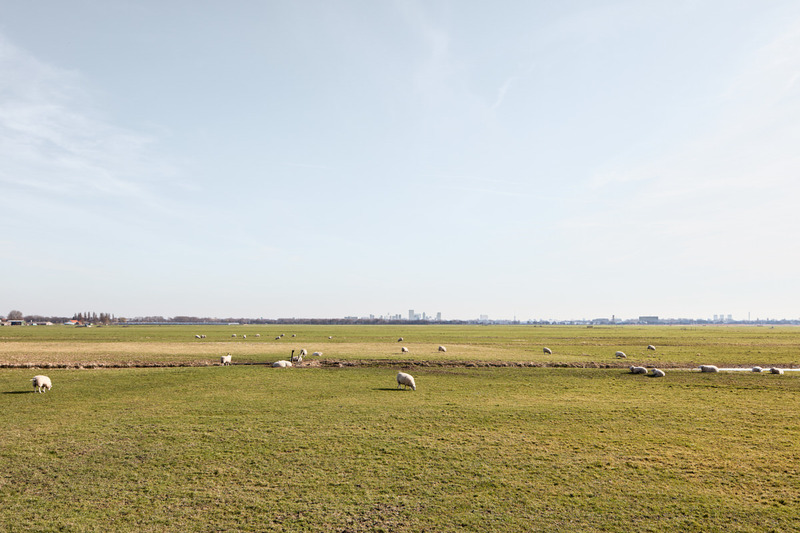 Urban Reports and the Nederlands Fotomuseum, in collaboration with the Association Deltametropool, organize the experts’ meeting “Photography and landscape – exploring territorial dynamics” on January 26th, 3- 5 pm at the Nederlands Fotomuseum in Rotterdam. The meeting will be the occasion to present a documentary photography project ‘Report from the edge of the city” realized in four European cities (Turin, Milan, Rotterdam and Madrid) with the aim to visualize the transformation of our contemporary landscapes and nurture the redefinition of their collective imaginary. The photographic documentation offers material for comparison of the city boundaries at the European level for registering changes and sharpen the perception and the image of how territories are subjectively perceived. The goal of the meeting is to reflect on the role of photography as a tool to provide new visual perspectives on urban and spatial changes encouraging both local and international cross-disciplinary approaches to master territorial transformations with the active involvement of cultural institutions, professionals, public and private actors. This event is the second of a series of meetings and gatherings with European partners on the role of photography in the visualization of the landscape changes. The first meeting was held in Turin on Dec 14th at the Metropolitan Urban Center (link) and the next meetings will be held later in 2018 in Madrid and Milan. Professionals, policy makers and photographers will join and contribute to the development of this project on the basis of their experience and vision as experts in the field.